"The best way to prevent yourself from selling at a loss is simple: have ample liquidity. If you have large enough cash reserves (i.e. emergency savings) to support your liabilities during economic crises, you will never be forced to sell." 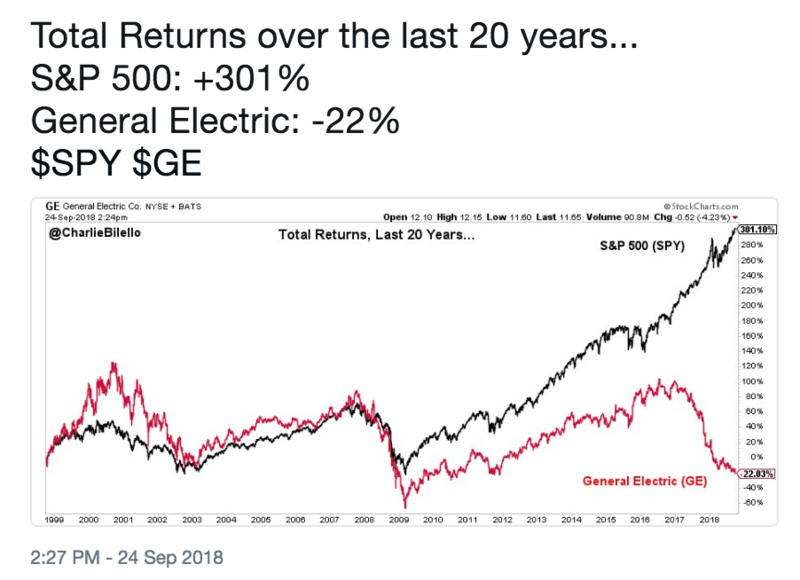 The underperformance of GE ($GE) stock since the outset of the GFC is striking.